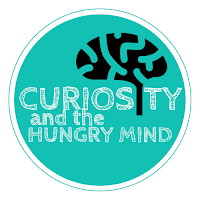 If you're struggling with a particular curriculum area (let's face it, we all have our areas we need to improve upon) then let me give you a guiding hand. The following teachers are also teacher-authors and are specialists in their subject area. They know what works and what doesn't work in the classroom and can give you lots of help and advice on areas you might be struggling with, or where you might be looking for particular resources for a subject. Take a browse below, follow their store to see when new products are available or sign up to their blog to keep abreast of the latest curriculum news in that subject area. 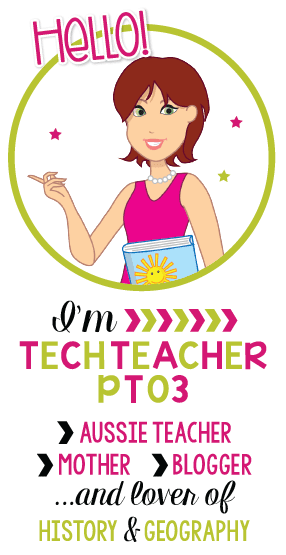 I have specialist qualifications in History and Digital Pedagogy and I have a passion for making history and geography fun for early years students. Previously I was employed by the Queensland Museum in their Social History Department to create displays and curate and so I bring a wealth of historical experience to my teaching products. I love making teaching products that are fun, bright and most importantly engaging. Teaching history and geography should be fun! 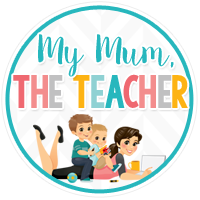 Let me take the worry out of your planning as ALL of my teaching products are aligned directly with the Australian Curriculum (ACARA). Civics can seem like a dry subject at times, full of older people in grey suits. But recent current events have shown how important it can be for young people and how they can get involved. I'm a firm believer in lessons which explore the ways government impacts the lives of students; in using a range of learning experiences to encourage thoughtful engagement with civics now and as they grow up into adults. It can help them change the world! 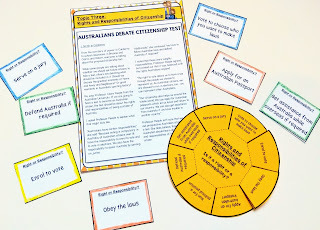 The Australian History curriculum has some really important topics for upper primary students but they can be a bit 'dry' and boring to teach. 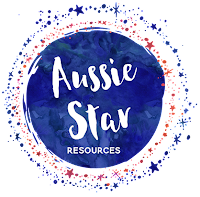 Aussie Star Resources is dedicated to designing Australian History teaching resources that are age appropriate, meaningful and curriculum aligned. We thoroughly research every resource and check regularly to make sure it is meeting the curriculum so that you can be confident your planning needs are met. Your history lessons can be hands-on, fun and engaging! 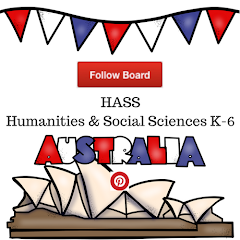 In addition to providing HASS products, I also provide Science resources that are aligned to the Australian Curriculum. My experience in Science stems from my time as a specialist vocabulary teacher for 4 years, where I spent time unpacking key terms in the Science curriculum for students using the STRIVE program (exploring Tier 2 words). 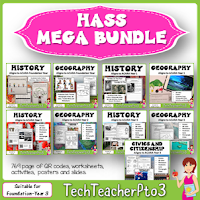 After consultation with my HASS customers, I was asked to produce similar science resources for Foundation to Year 3 and at present I have Foundation and Year 1 Science units available within my store (posters, worksheets, activities, instructions, vocabulary cards, QR codes and more!) with Years 2 and 3 to follow soon. STEM is the current BUZZ word in education but what does it mean for you as a teacher? STEM is a broad subject area that can daunt some teachers. Where to begin and what to cover? 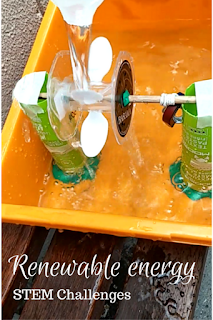 Developing a STEM curriculum for Foundation to Grade 6, I have navigated the Australian Curriculum to bring my students and customers the most practical, up-to-date and hands-on STEM lessons and activities available. Speaking at the Improving STEM Conference and the future Digicon conference, I have been recognised as a leader in STEM education in Australian Primary Schools. My motto is - Inspire students to create what they can imagine. 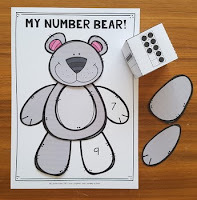 Finding activities that meet curriculum standards while being developmentally appropriate for little learners can be tricky - particularly in maths where concepts are sometimes abstract. I love to plan small group work that involves games, fine motor tasks, movement or hands-on elements to ensure children are engaged during their learning. Let's make maths exciting and fun! 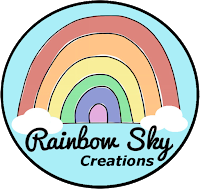 Here at Rainbow Sky Creations we help Aussie teachers by making awesome, curriculum aligned resources to inspire you and making learning feel like magic for your students. 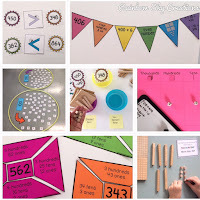 One of our main passions is providing Maths resources that are hands-on, engaging and easily differentiated to meet the needs of different learners in your classroom. Through our collective two decades of teaching, mostly in Years 2 - 4, in two countries and across a couple of different Australian states, we have built up an amazing collection of ideas, tips and tricks to teach your students to love and enjoy Maths. Our philosophy is to keep it simple, fun and easy to implement, allow students to solve problems and explain their learning. 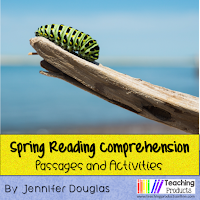 Look no further for fun, engaging and unique literacy activities and resources for Foundation and Year 1 students. With over 12 years of experience in early childhood, my absolute favourite thing to teach is literacy. I love watching my students learn and play, without even realising they are learning! All my products are tried and tested in my own early childhood classroom. I've been teaching primary for over ten years, with experience in both special education and mainstream settings. I'm currently teaching on a part time basis in a Melbourne school for children with learning needs, while also working with a university in Melbourne providing support and guidance to pre-service teachers as they complete their degree (at the moment I'm working with students to develop their skills as literacy teachers). I love everything about teaching literacy, and my classroom is rich in children's literature and engaging learning activities. 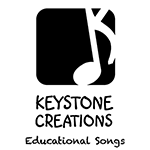 We are two teachers who combine our passion for singing, teaching, and writing, with our backgrounds in the creative and performing arts, to create professionally produced, curriculum-aligned songs. The songs follow outcomes and learning sequences of curriculum documents, and integrate classroom learning across key subject areas. They provide complete teaching/learning tools that actually SAVE you time, enhance and support student learning, PLUS solve the problem of what to do for school assemblies! 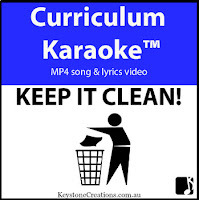 (Lesson materials included in most song packages). I have had the privilege of working across a variety of Special Education settings for 8 years now, in both Primary and High school settings, as well as at Aspect. In 2014 I completed my Masters of Education, specialising in Special Education, with a focus on Autism Spectrum Disorder, Behaviour Management and Twice Exceptional students. I love working with other teachers to create the best learning environment for all students through great routines, quality programming and engaging learning activities. 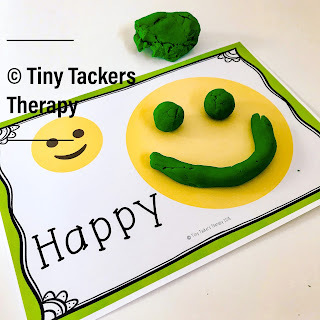 As an Occupational Therapist, I promote hands on, differentiated learning to enable students to connect with their learning in a meaningful way. 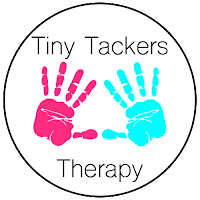 Using multi-sensory activities encourages engagement in a complex topic whilst developing building block skills in the early years; These essential skills include scissor skills, finger and hand strength, and visual perception (essential for reading and writing). With a background in Primary Education and Teacher-Librarianship, teaching students how to use the library is my passion. 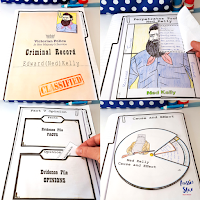 My ready-to-go resources are the perfect tool to help teach library skills in a hands-on and engaging manner. 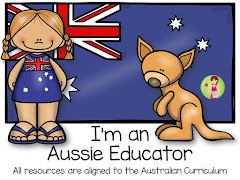 I enjoy creating lessons based on picture books, creating exposure to and a love of Australian authors. 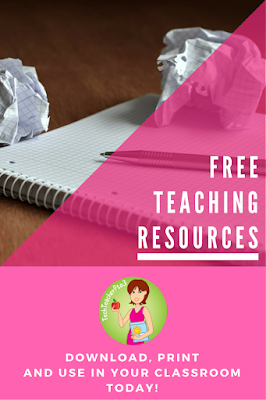 free downloadable teaching product each month! There's so many great Australian Teacher-Authors!! What a thorough and really helpful post. Thank you! Amy took the words right out of my mouth. 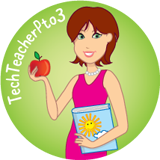 This is SUCH a wonderful initiative and Tech Teacher P to 3, you have done an amazing job coordinating it and putting it all together! a HUGE Thank You ~ you are a true champion of Aussie teachers, and your efforts are very much appreciated. 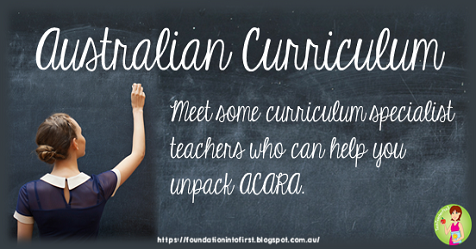 There are a growing number of Teacher Authors in Australia and New Zealand who are dedicated to creating amazing resources especially for your curriculum needs. You can help protect their hard work by following the licensing agreement and copyright restrictions on your downloaded resources. How I leave school at 3 pm...and you can too! © Foundation into First. Design by Albemarle PR.